BUCKET LIST BOUTIQUE HAS EXPANDED!! 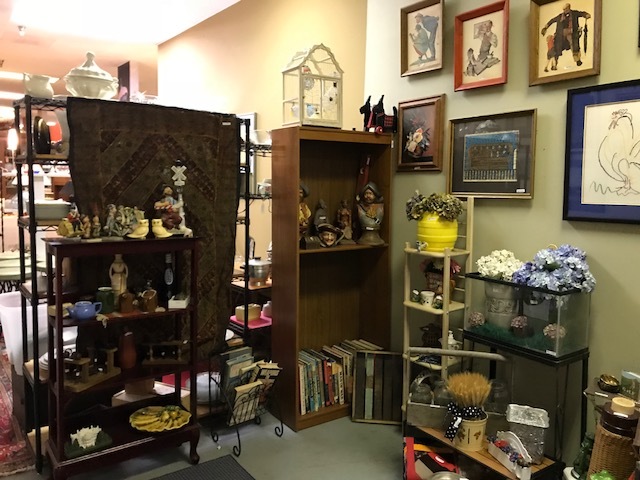 WE ARE STILL LOCATED AT EVOLUTION HOME BUT ARE NOW IN THE BACK IN A MUCH BIGGER SPACE! 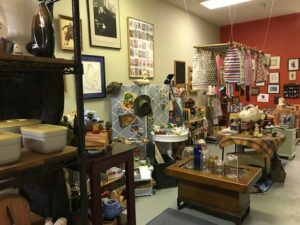 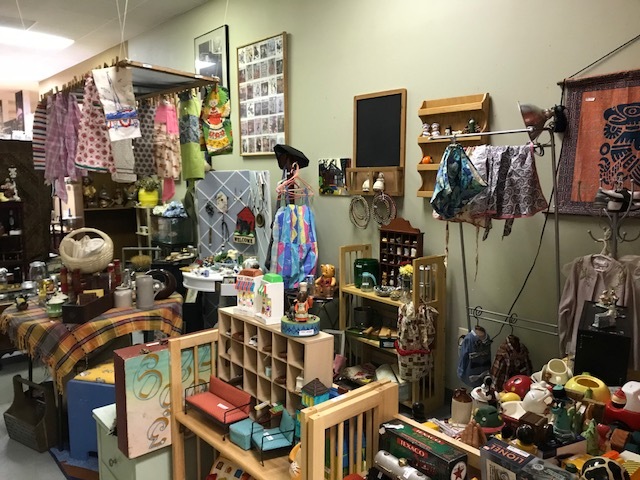 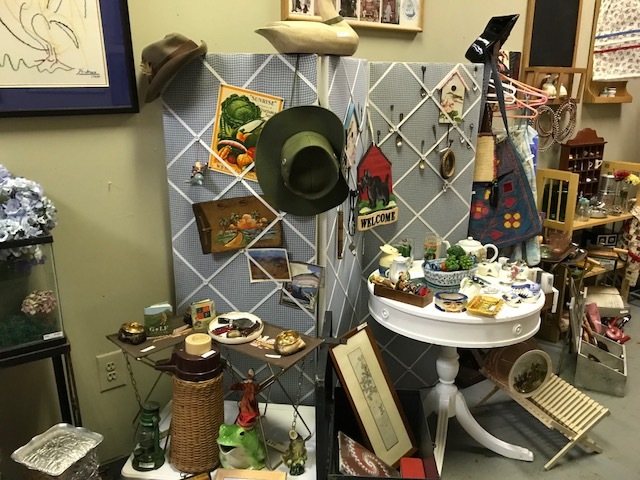 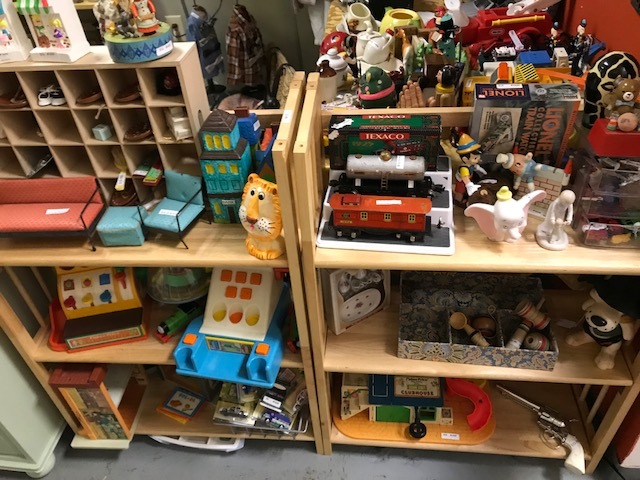 COME VISIT US – LOTS OF GREAT ITEMS FOR SALE!